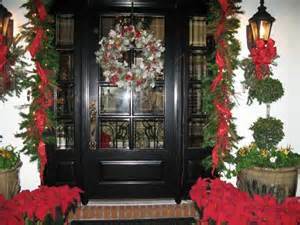 SW Florida Homes’ Christmas Decorations Trigger the Magic. Naples, Ft. Myers. SW Florida Homes’ Christmas Decorations Trigger the Magic. Last week, those of us who were out and about du ring the increasingly short daylight hours could take in what looked like the regular number of SW Florida homes decked out with the familiar Christmastime paraphernalia. When the weather cooperates, it can’t help but bring a smile to your face to spot the reindeer, Santa, giant candles, elves, menorahs—all the elements that help bring home the familiar feelings the season seldom fails to muster. I bet it’s just that—the sheer familiarity—that explains a large part of why the magic of Christmas is no exaggeration. Sooner or later we feel it. It grabs us. It’s Christmastime again! This usually starts (for me at least) with a valiant attempt to reject reality. Sometime between Halloween and Thanksgiving, with the first department store ad or the first notes of a carol playing somewhere in the distance, we think “OH NO! – NOT ALREADY!! !” This is the part when the ‘magic’ part of Christmas is nowhere in prospect. The whole concept is at its most materialistic (the ‘material’ being that we haven’t started serious Christmas shopping, are too busy to even think about it, can’t recall whether the turkey pan was wrecked when last year’s gravy got burnt, etc. etc. etc.). 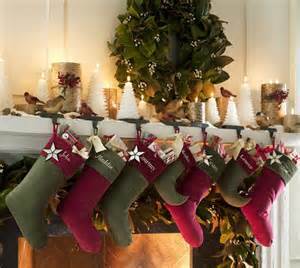 For some of us, there is something about those area homes decked out in lights, and the ornaments, and the carols, eggnog, cookies, turkey. Even the fruitcake. It’s the familiarity of the way all the trappings combine to bring back memories: images of our kids’ Christmases, or our parents, or dearest friends…and finally, of our own childhood. In spite of all the running around, sooner or later, this most special, set-aside top of the year puts us in mind of how very much we treasure the ones who are dearest to us. If we’re lucky enough to have them gathered close, it’s pretty wonderful. If this year, that can’t happen—the memories will have to provide the magic. Sooner or later they usually do. SW Florida Homes’ Christmas Decorations Trigger the Magic. 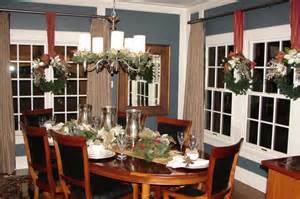 Whether this Yuletide brings you Christmas or Hanukkah gatherings (or both! ), here’s wishing you and yours the happiest, most joyful of holiday celebrations—the kind that create future Christmas magic! Selling Your SW Florida House in Fall includes Planning for Success. Naples, Ft. Myers.